With an experience spanning over 20 years in the greater Birmingham area, Alabama Cooling and Heating is your go to Company for all of your air conditioners, heat pumps, heaters and furnace installation, all their repair works, maintenance and if need be, their replacement. Our Heating Repair Birmingham Alabama team are more than capable team of technicians pride themselves off over 25 years of experience and each one of them have professional certification before we have engaged them. We ensure constant training for all of our staff to make sure you get the very best out of our services. With a combined experience of over 100 years in the trade. We assure you the very best. Our prices are beyond competitive and this is the main reason that both commercial and residential clients have always preferred to have us work for them. We take it as our duty to take care of the less privileged in our society as well as other social requirements. From orphan ministries, church ministries as well as donations to assist local high school students with our equipment for their trade programs. 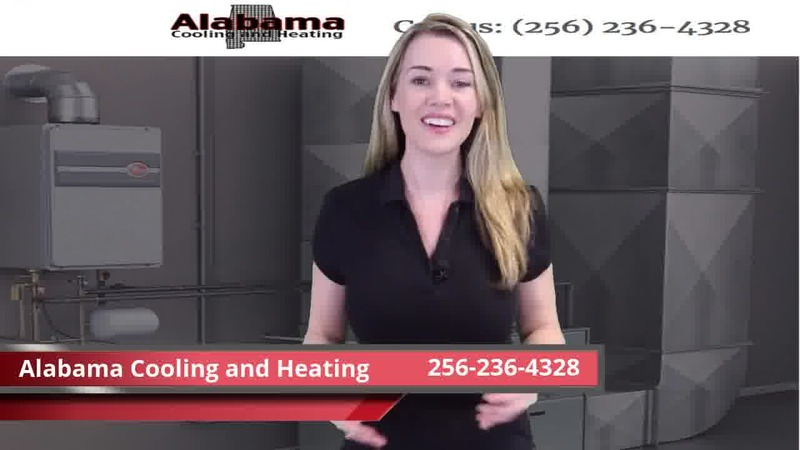 Alabama Cooling and Heating was established in 1992 and incorporated in April 1993 as DBA Mixon Heating and Air was changed to our current name six years later.